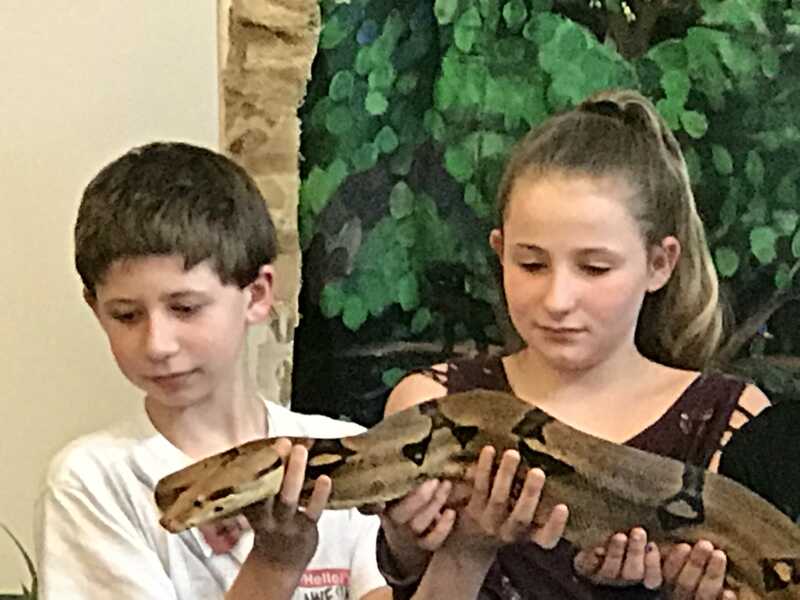 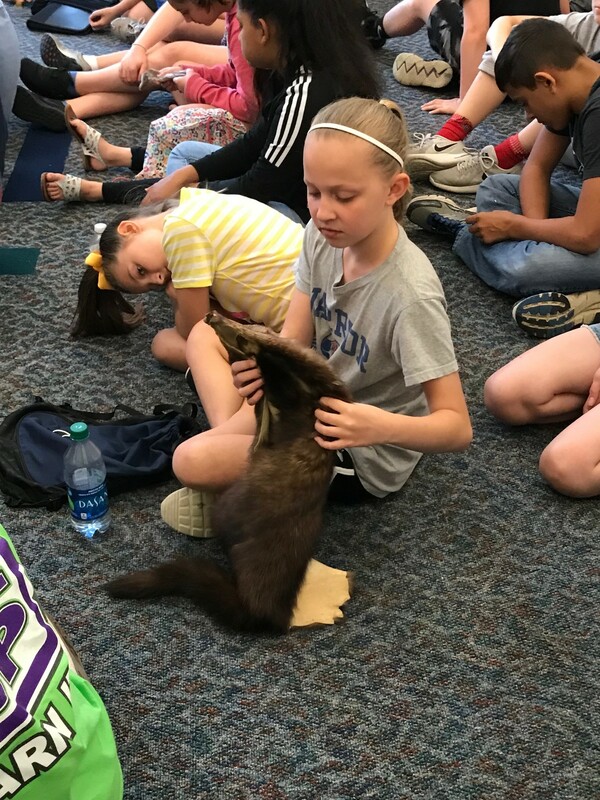 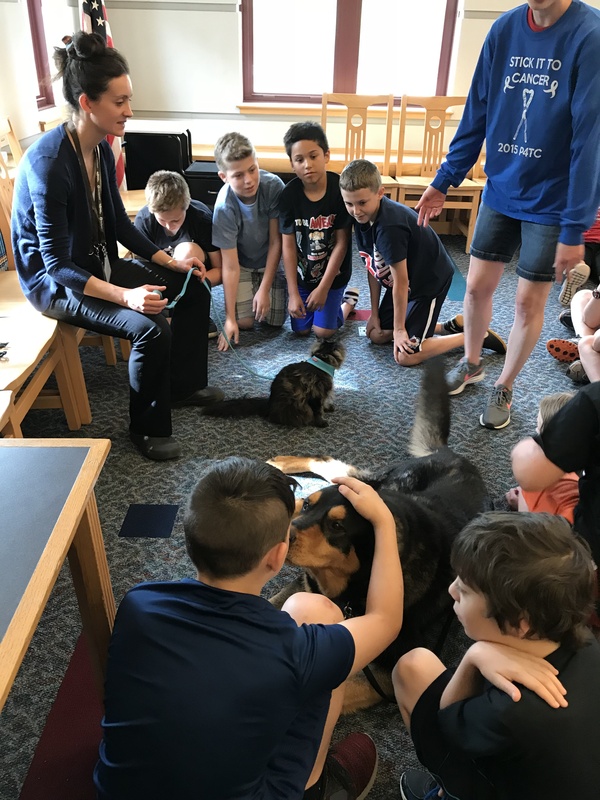 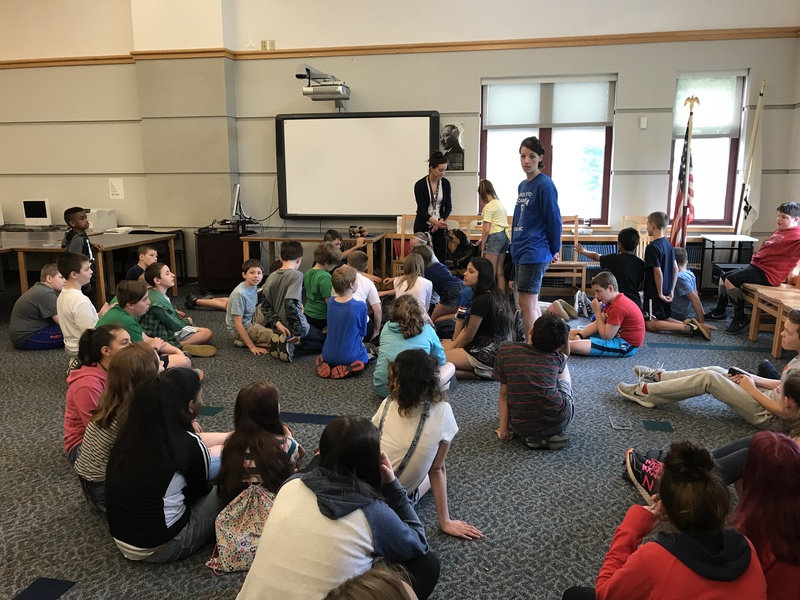 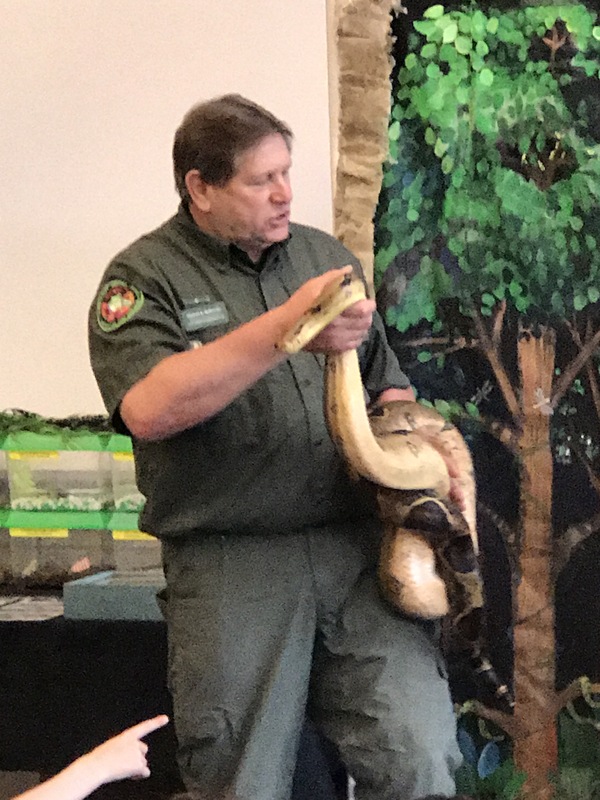 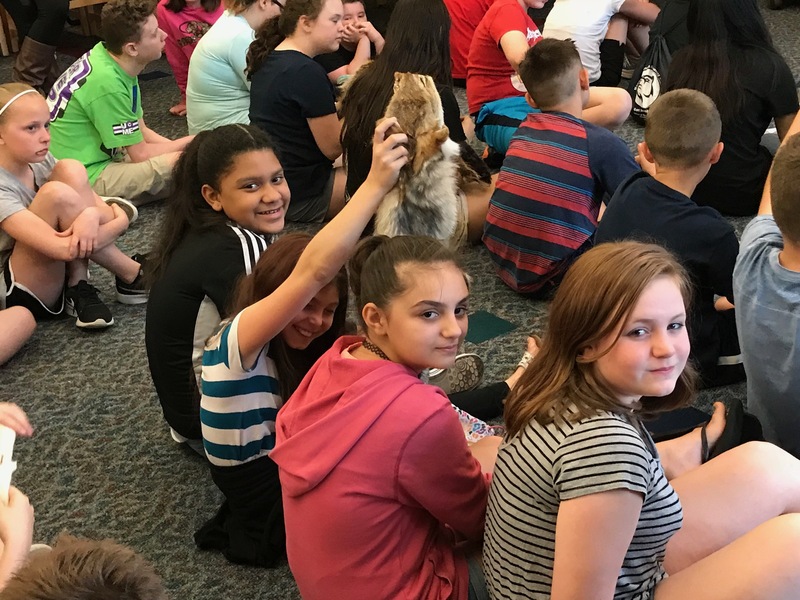 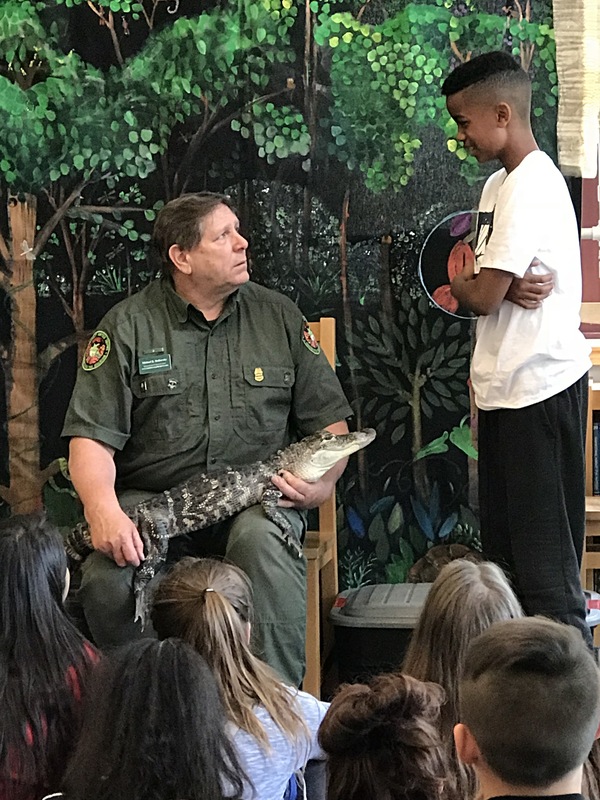 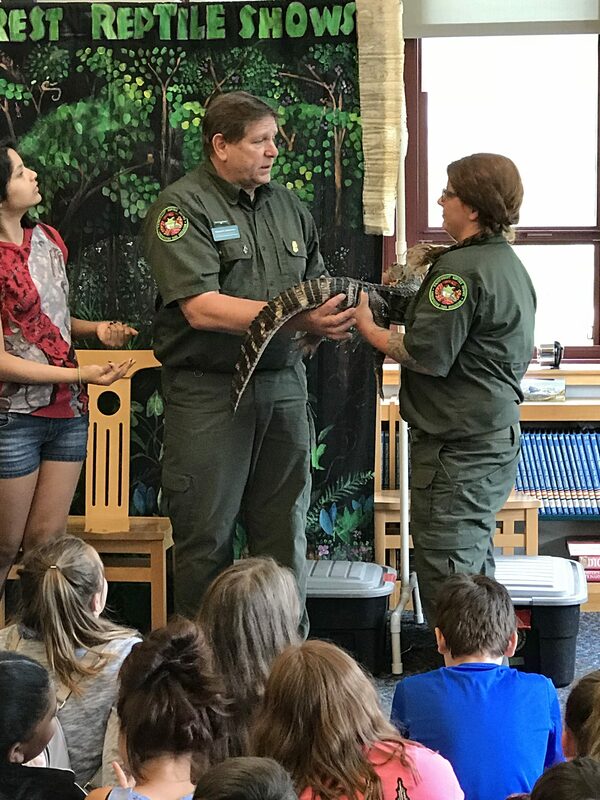 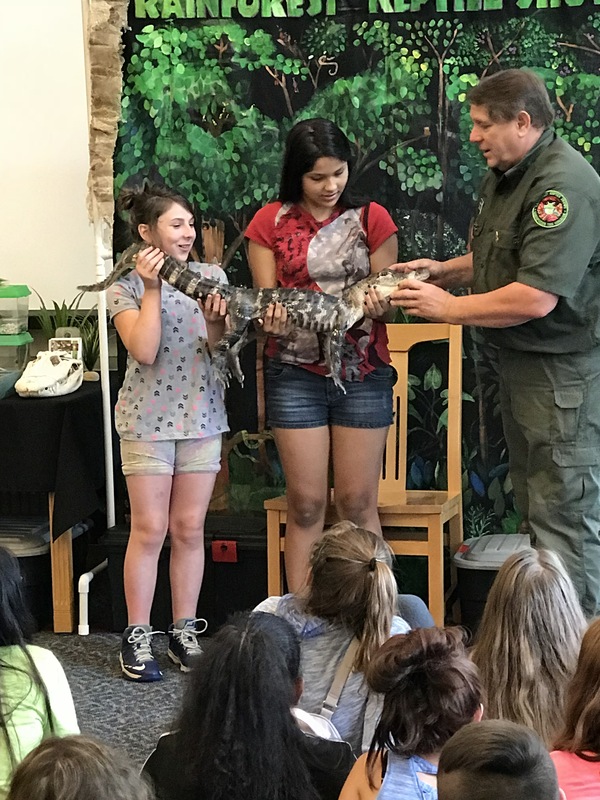 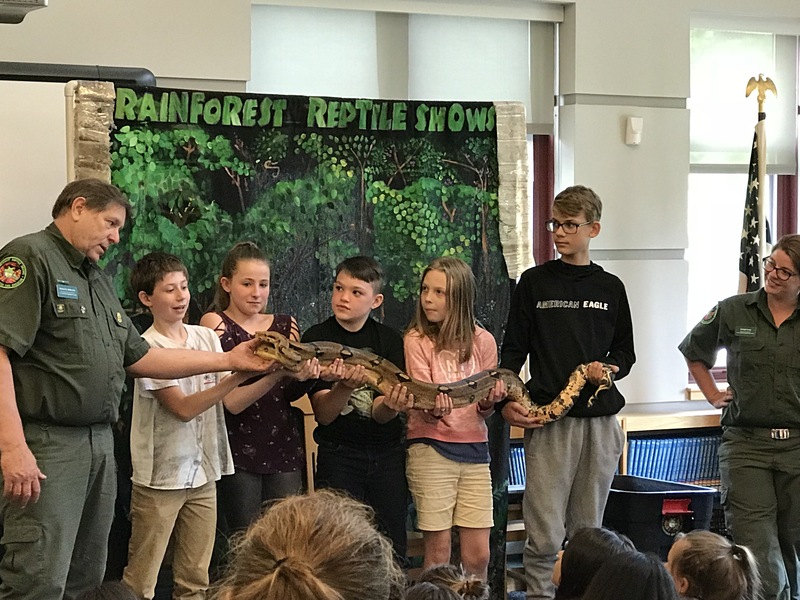 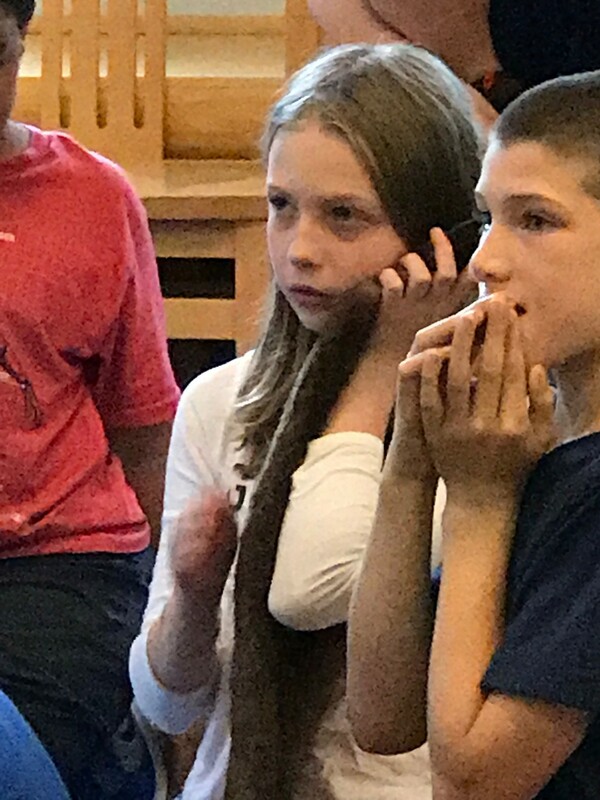 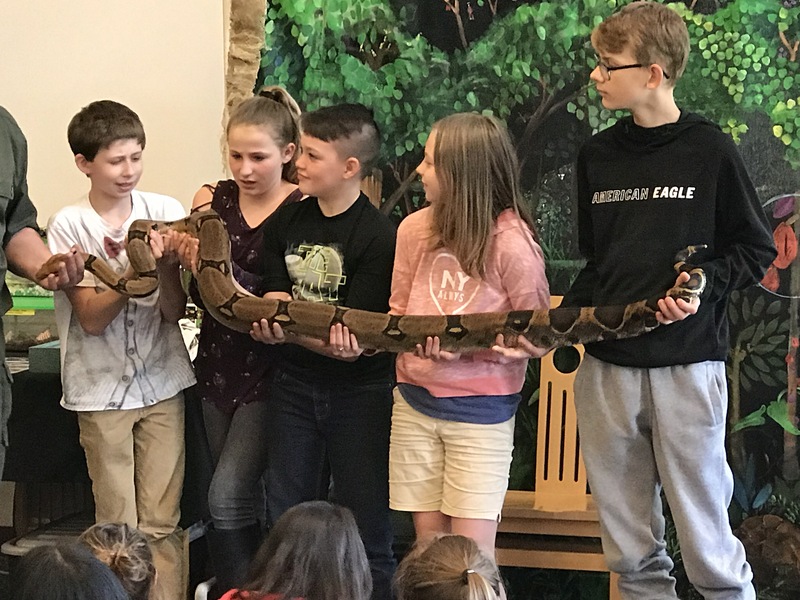 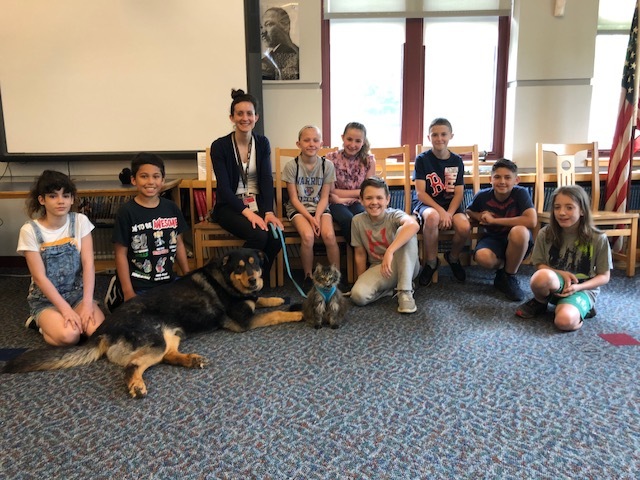 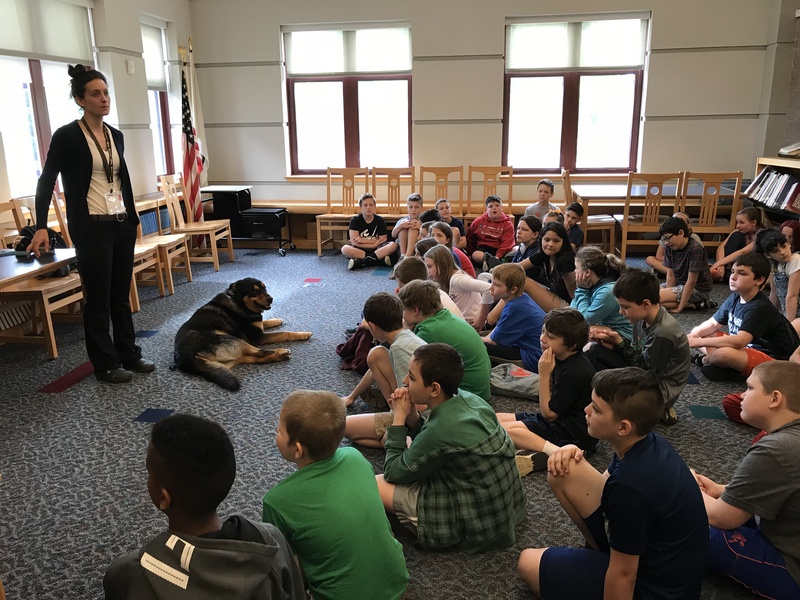 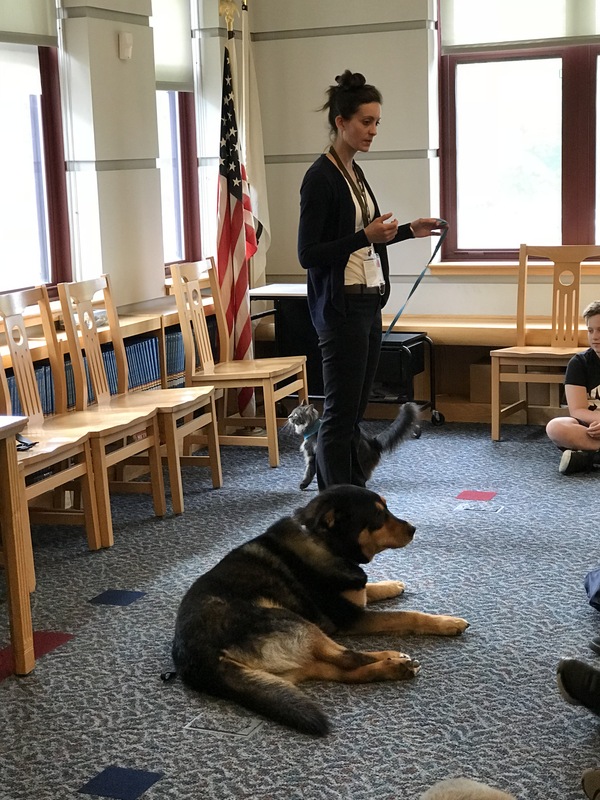 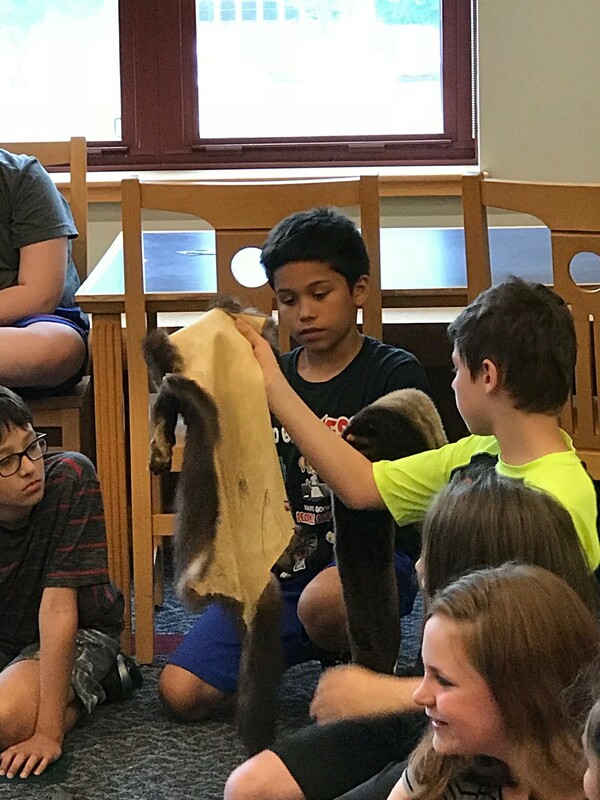 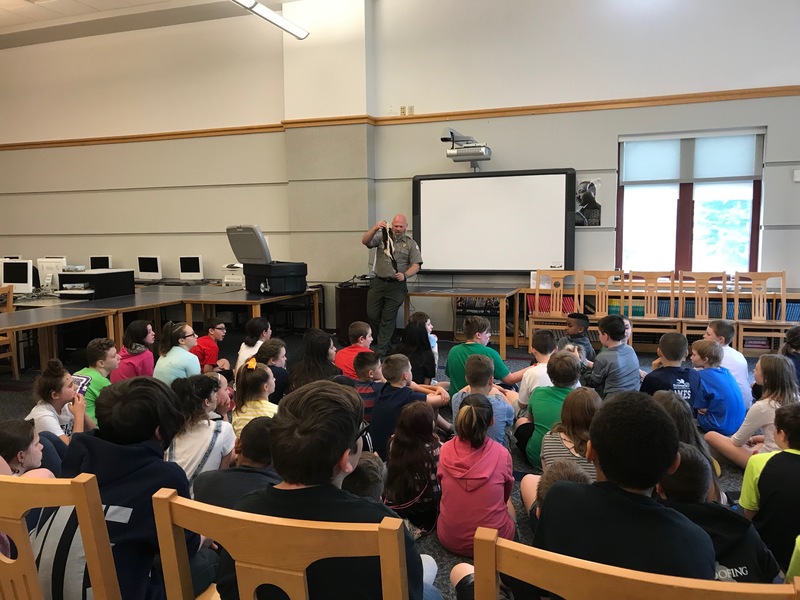 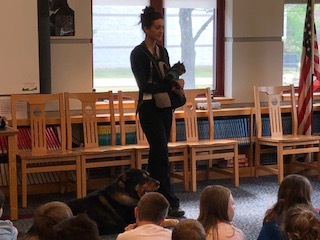 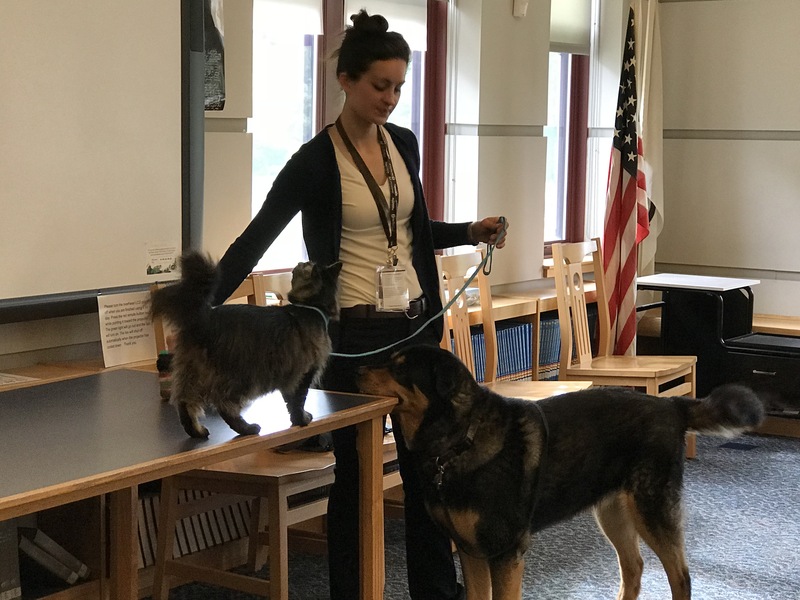 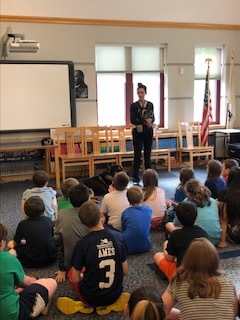 5th graders at ARMS had an opportunity recently to see several presentations. 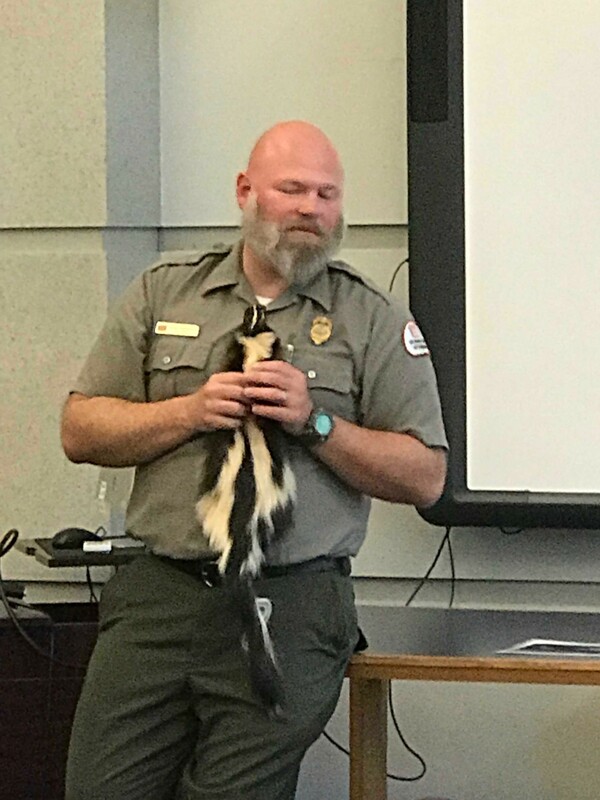 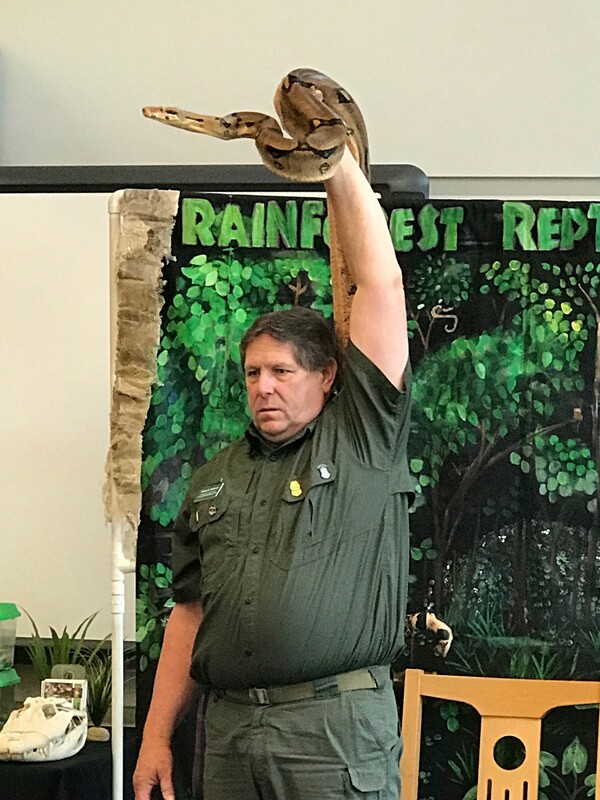 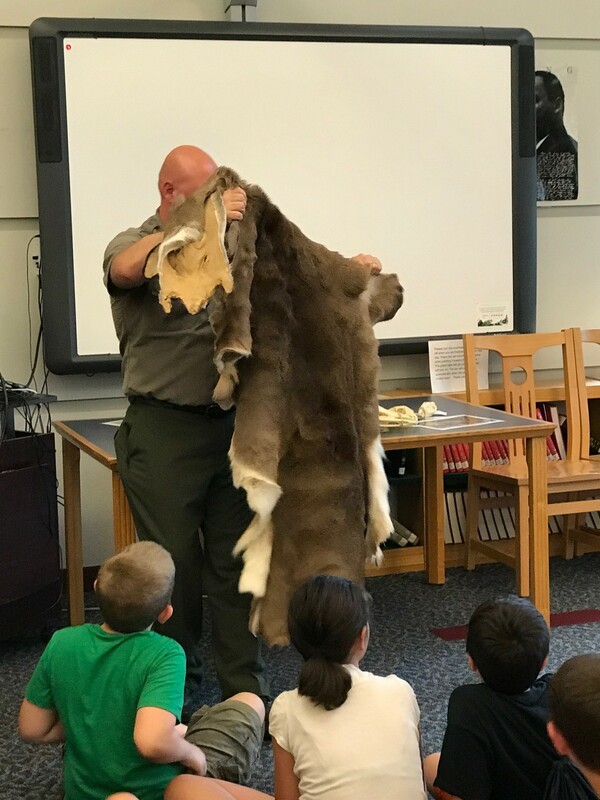 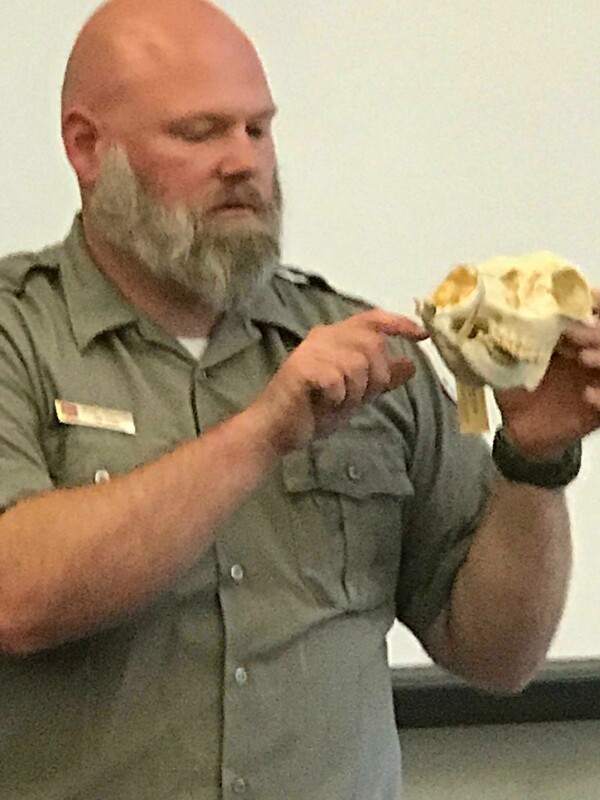 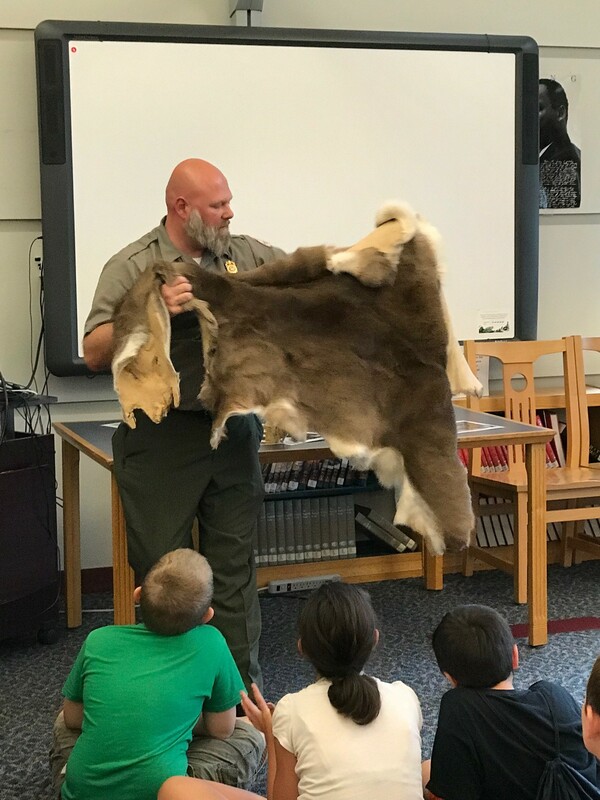 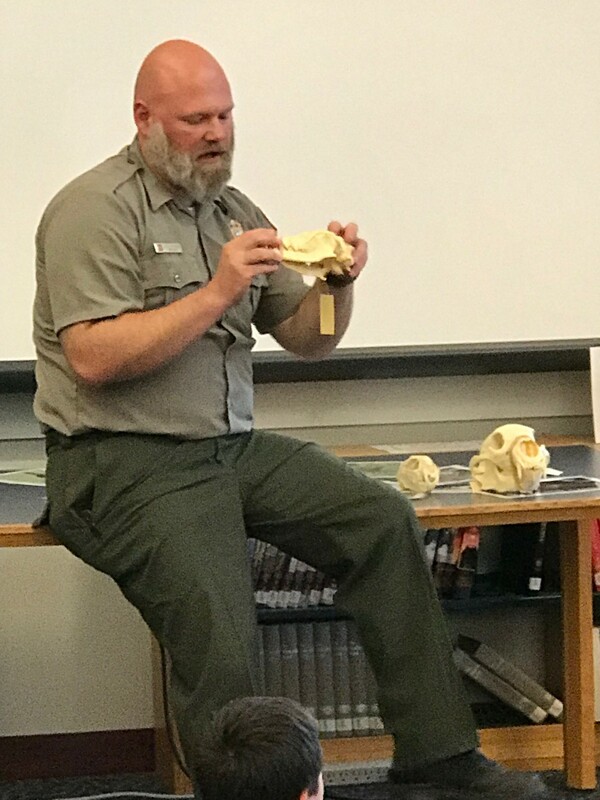 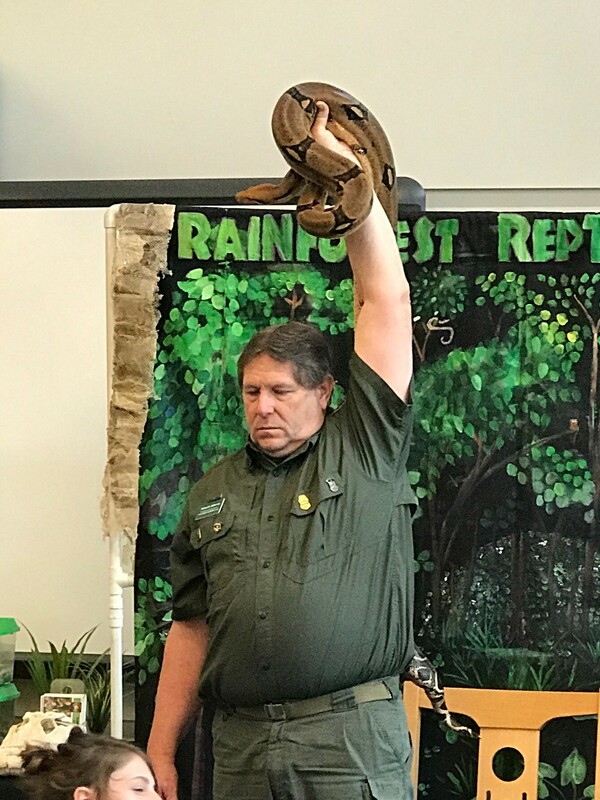 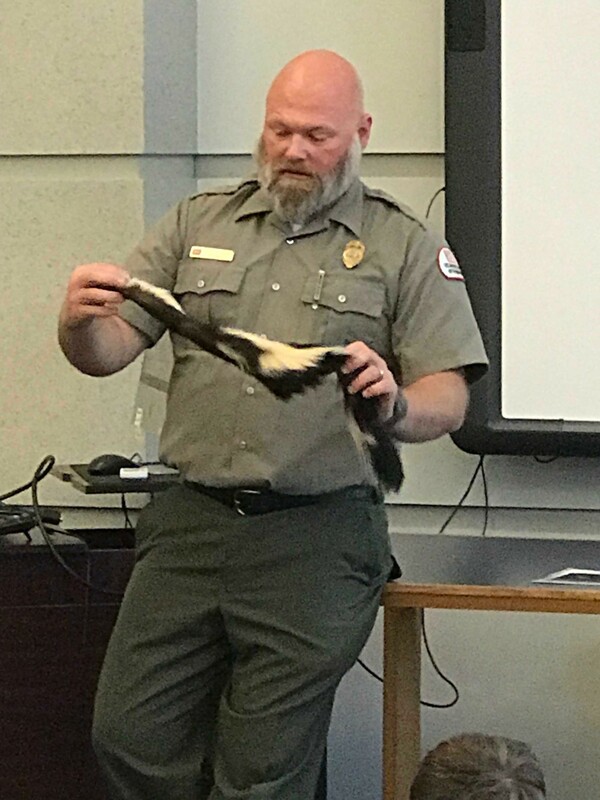 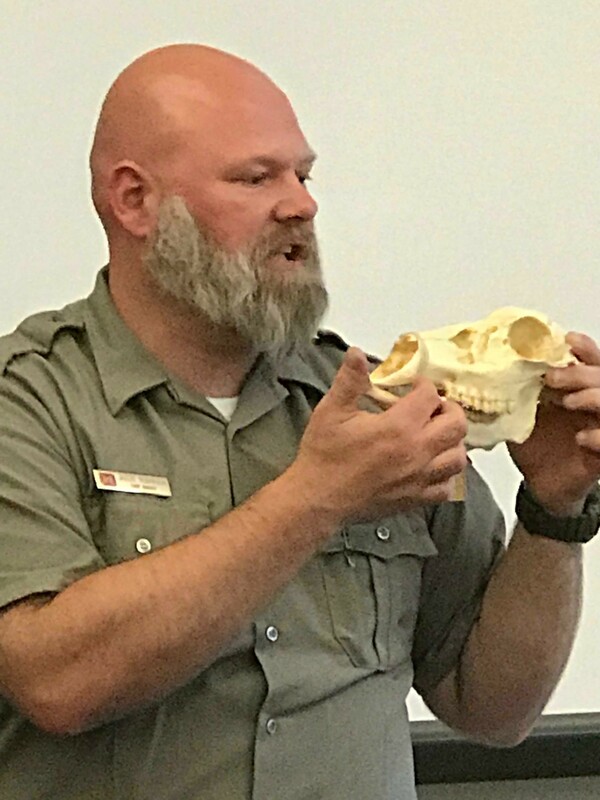 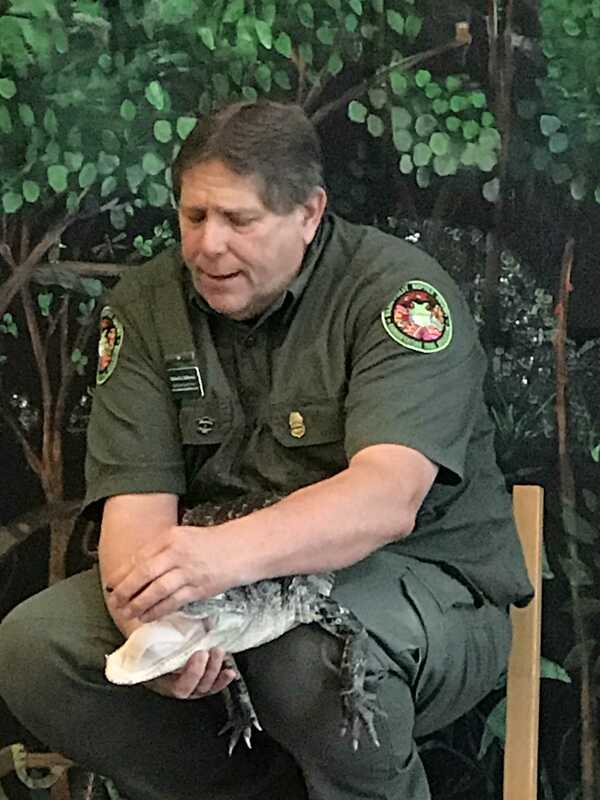 Park Ranger Jason Robinson with the U. S. Army Corps of Engineers visited the school with his Skins and Skulls program. 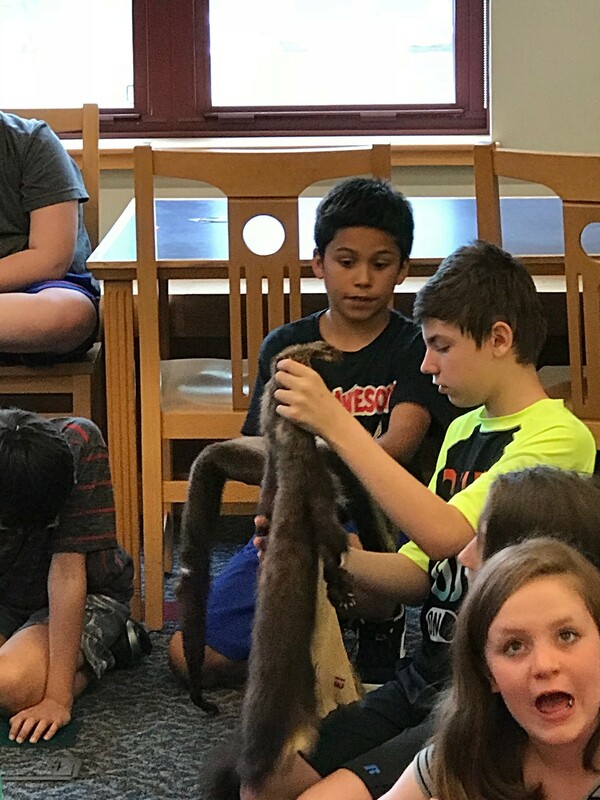 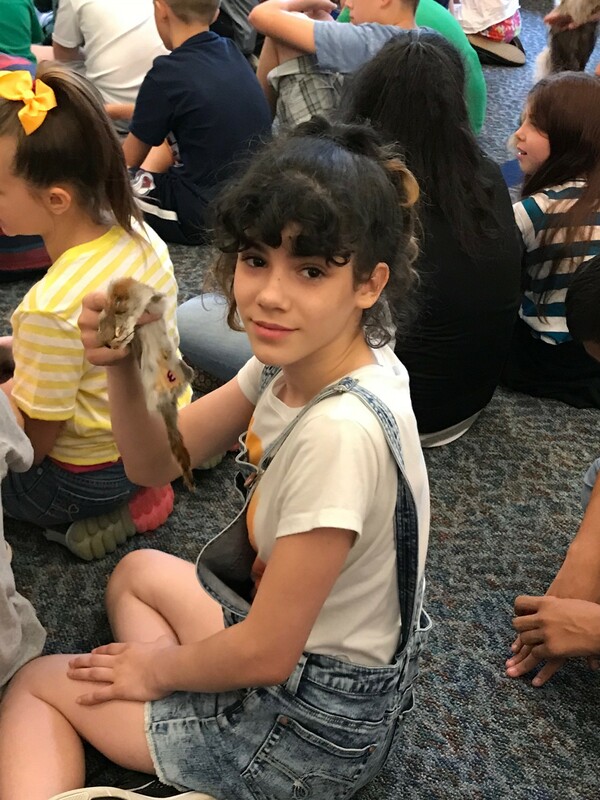 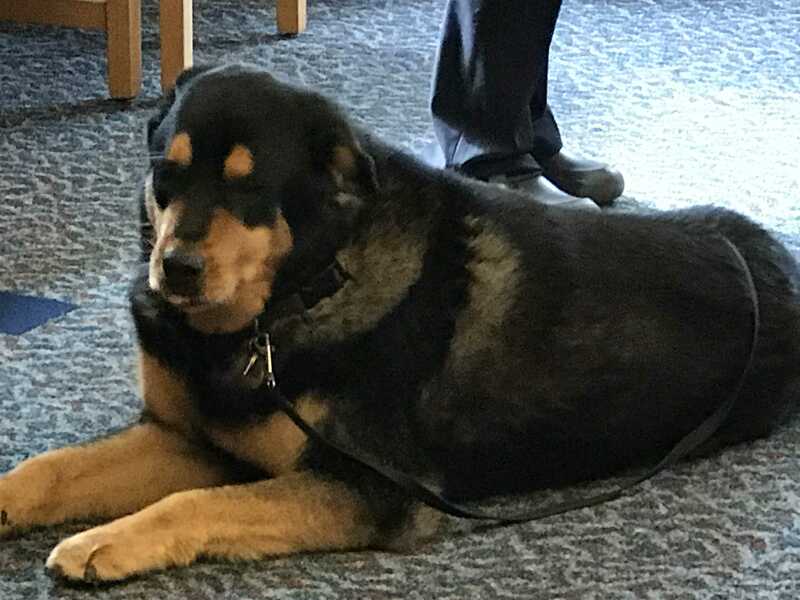 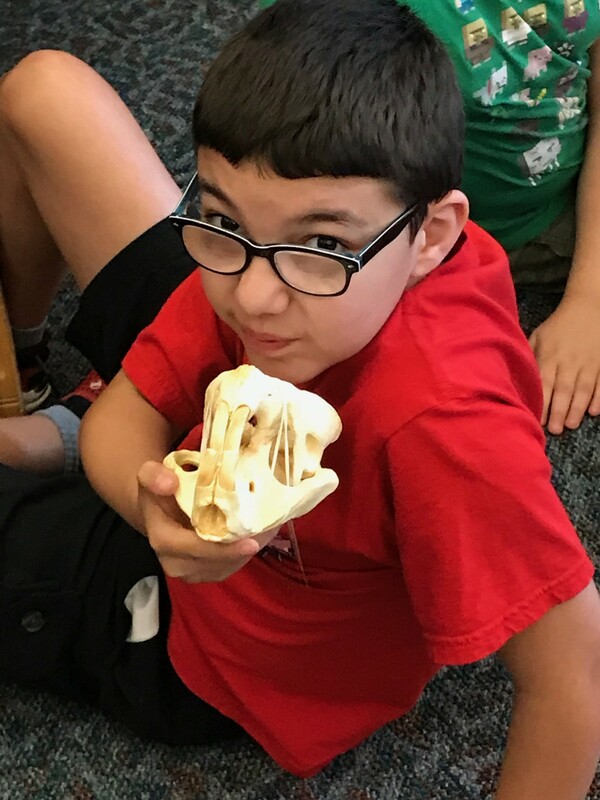 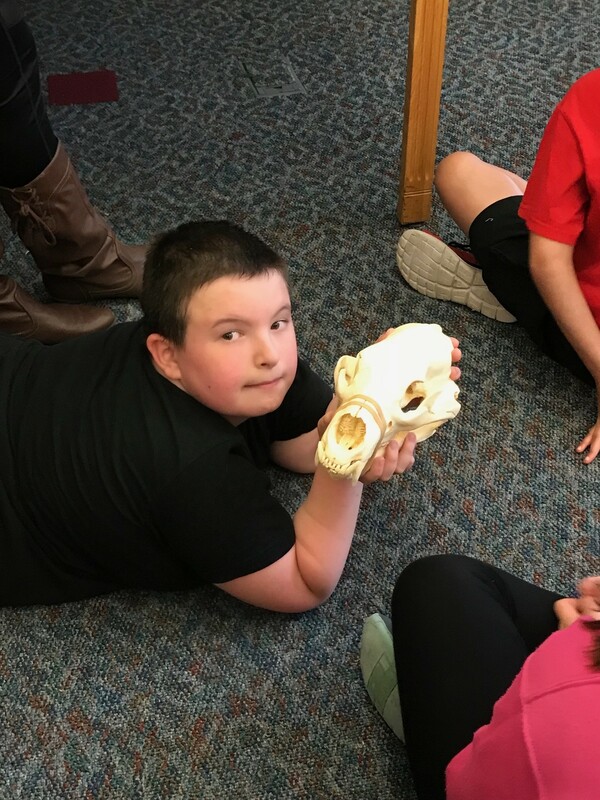 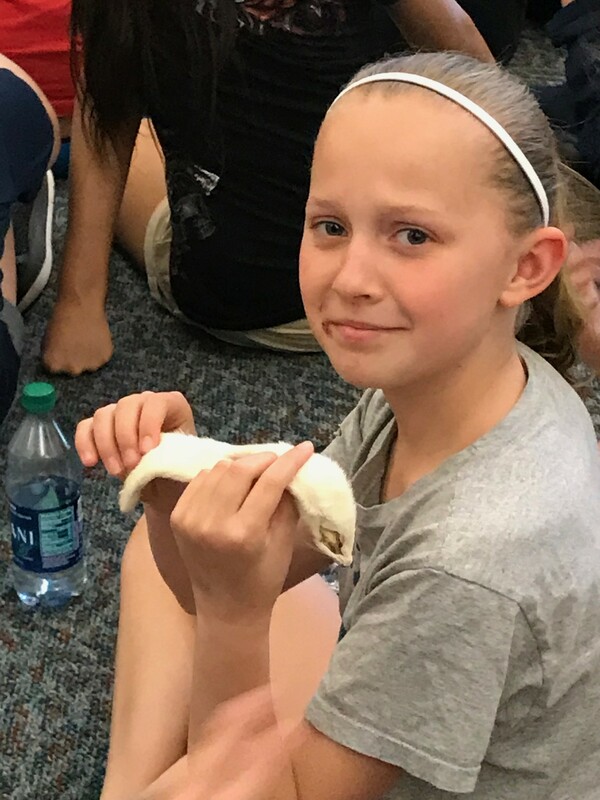 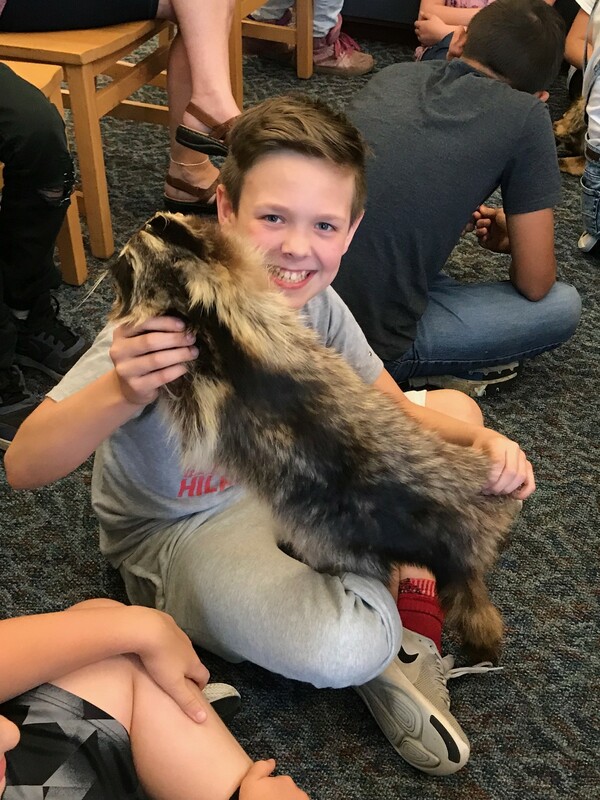 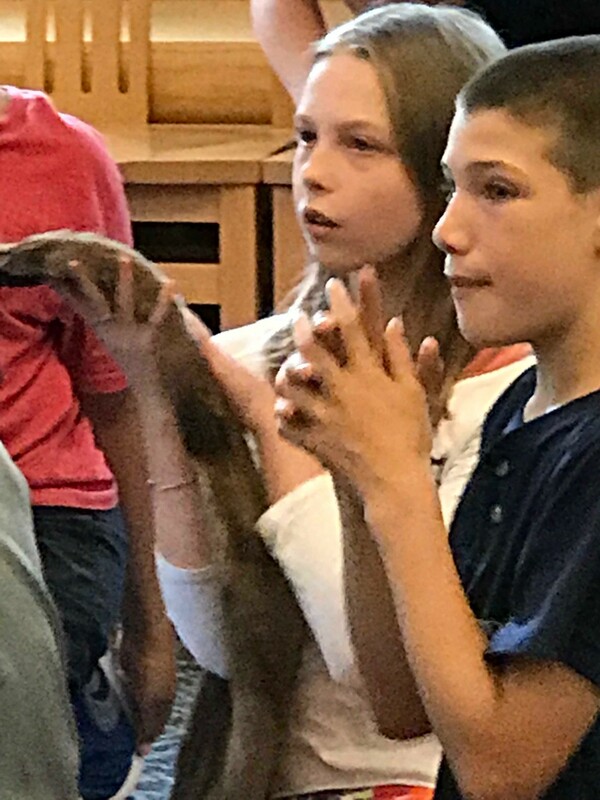 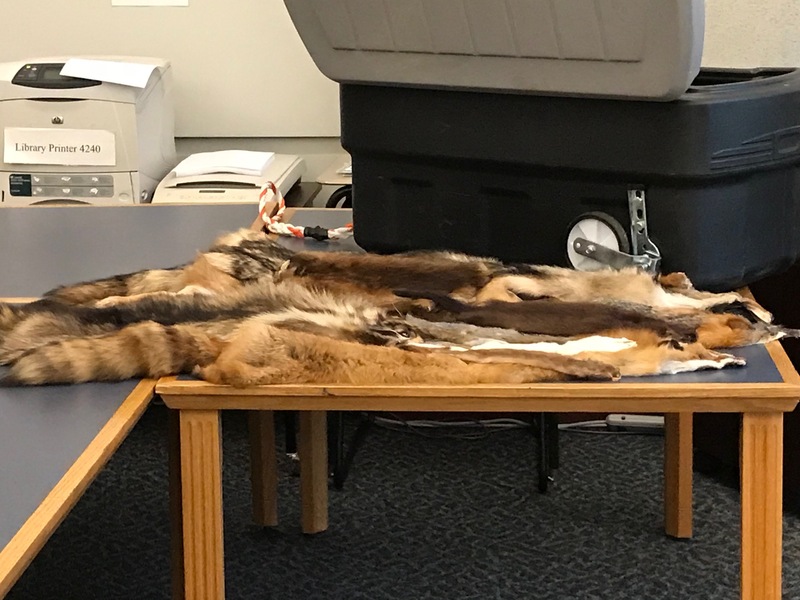 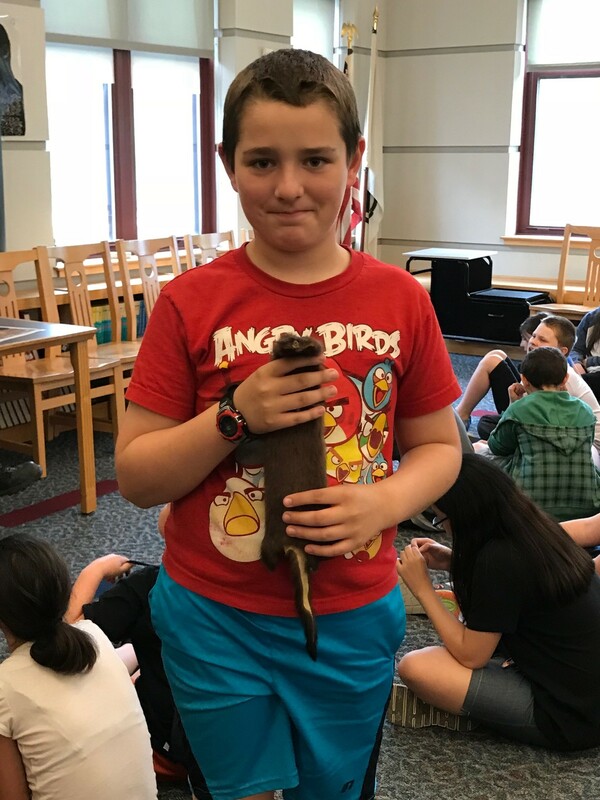 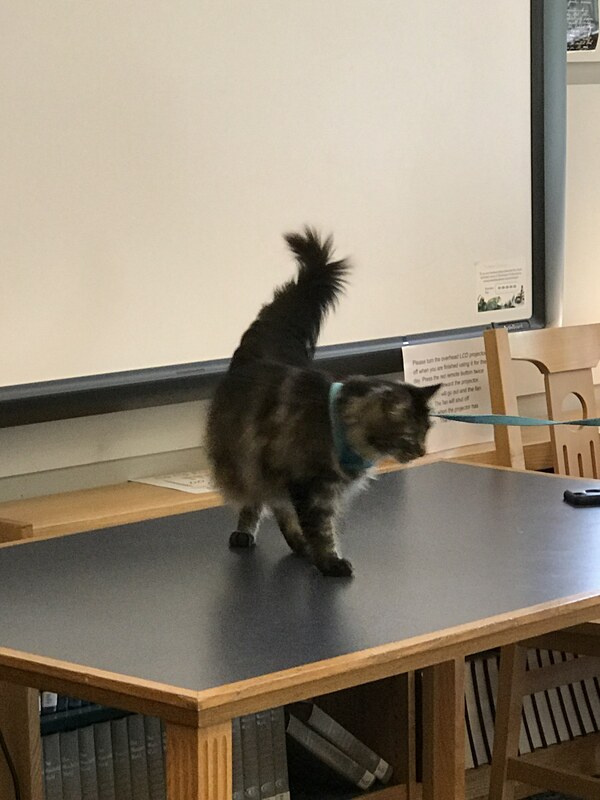 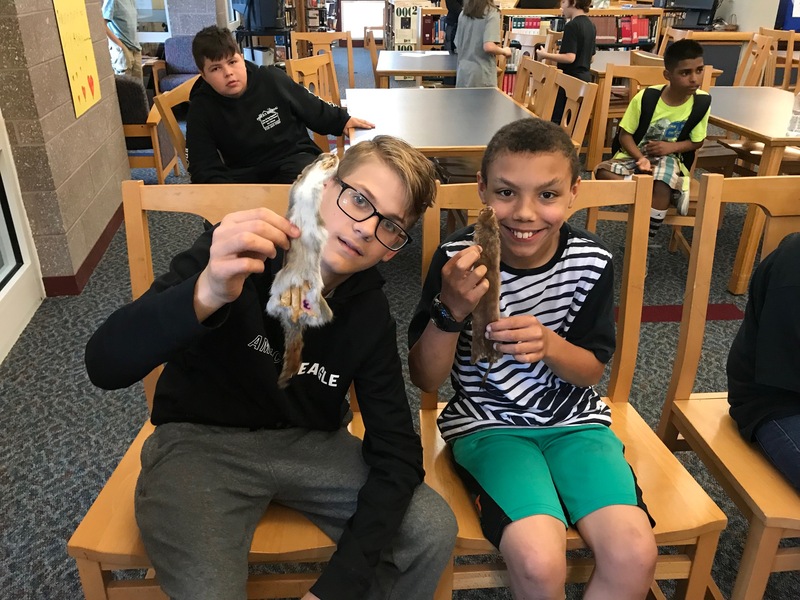 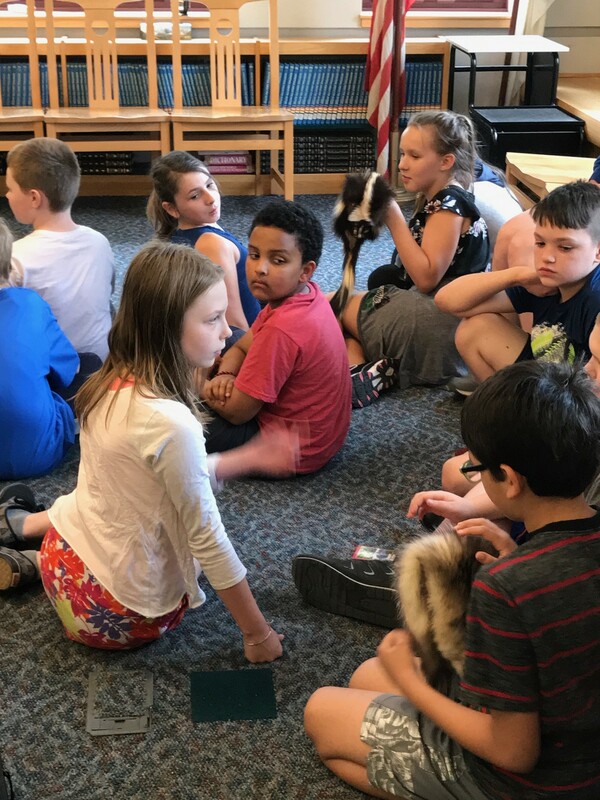 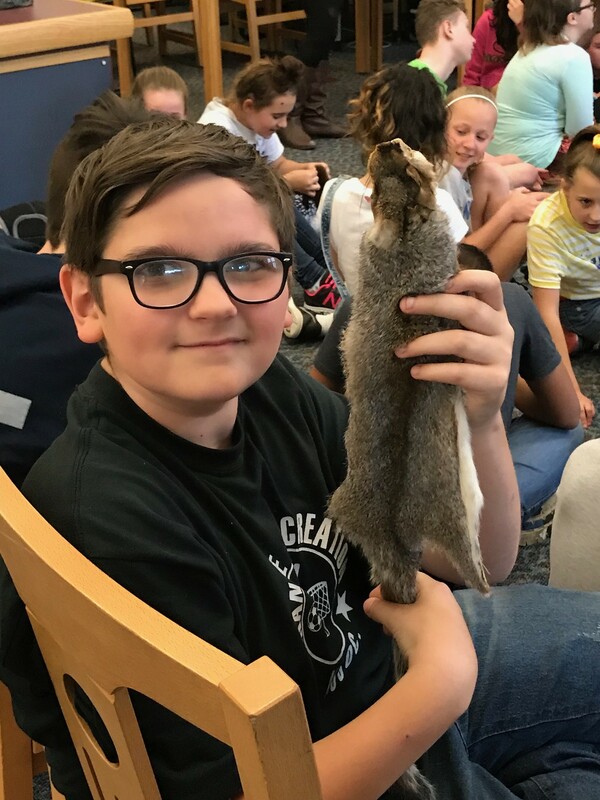 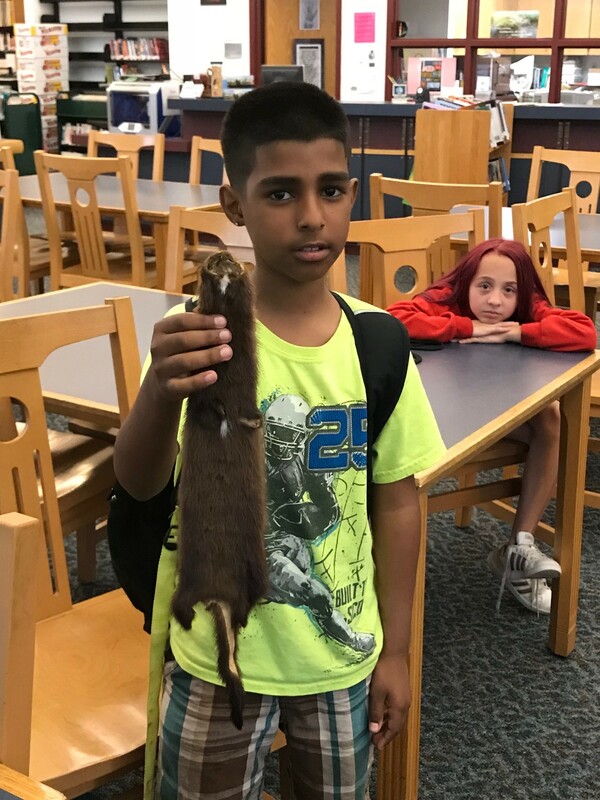 Students were able to examine skins and skulls from many local area animals.